RB Leipzig's Timo Werner is named in the Germany squad for the first time. Reported Liverpool target Timo Werner has been named in the Germany squad for the first time ahead of the forthcoming matches against England and Azerbaijan. 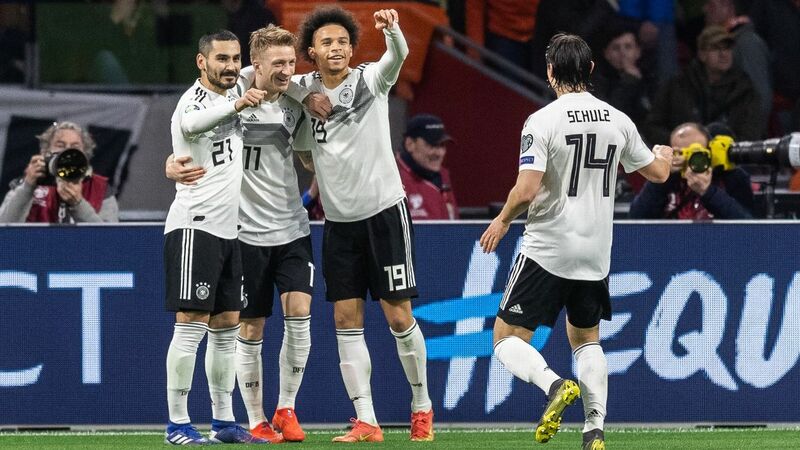 Manchester City's Leroy Sane, Liverpool's Emre Can, Leroy Sane and Arsenal duo Skhodran Mustafi and Mesut Ozil are also part of Joachim Low's party. The friendly against England will be striker Lukas Podolski's final game for his country and Low told the official German FA (DFB) website: "It's fantastic to play his testimonial in such a great atmosphere. "He'll receive a worthy sending-off and he deserves it. 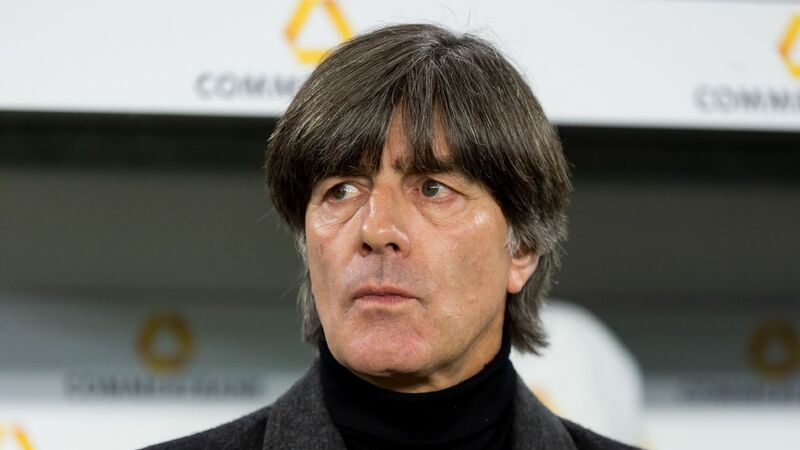 Matches against England are real Klassikers, even more so in front of the fantastic fans in Dortmund." Roma defender Antonio Rudiger, who suffered an injury in the buildup to Euro 2016, returns to a squad that gives RB Leipzig's Werner his chance. "Werner is a young and interesting player with a good perspective. He's versatile and constantly played at a high level this season," Low said. He added that Rudiger was "forceful and dynamic again" and had "left his injury behind." Keepers: Bernd Leno (Bayer Leverkusen), Manuel Neuer (Bayern Munich), Marc-Andre ter Stegen (Barcelona). 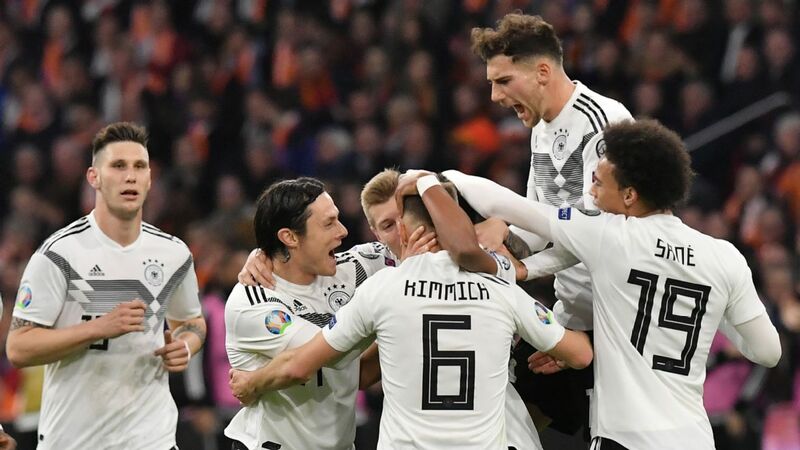 Defenders: Jonas Hector (Cologne), Benedikt Howedes (Schalke), Mats Hummels (Bayern Munich), Joshua Kimmich (Bayern Munich), Shkodran Mustafi (Arsenal), Sebastian Rudy (Hoffenheim), Antonio Rudiger (Roma), Niklas Sule (Hoffenheim). 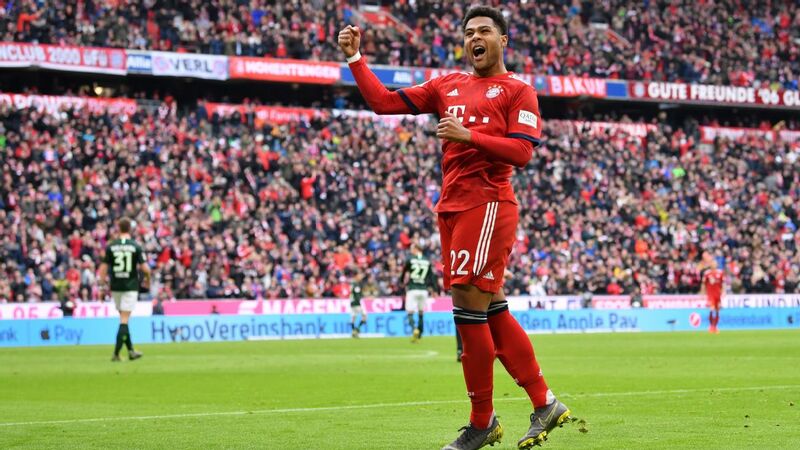 Midfielders/Attackers: Julian Brandt (Bayer Leverkusen), Emre Can (Liverpool), Julian Draxler (Paris Saint-Germain), Mario Gomez (Wolfsburg), Sami Khedira (Juventus), Toni Kroos (Real Madrid), Thomas Muller (Bayern Munich), Mesut Ozil (Arsenal), Lukas Podolski (Galatasaray), Leroy Sane (Manchester City), Andre Schurrle (Borussia Dortmund), Julian Weigl (Borussia Dortmund), Timo Werner (RB Leipzig).